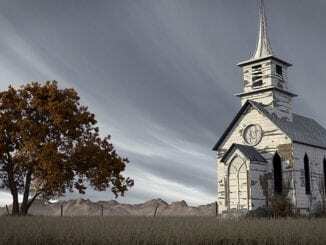 A new study out of Northern Mennonite University reveals that of all the holidays and events on the Christian calendar, the Apocalypse is officially the least favourite among church-goers. 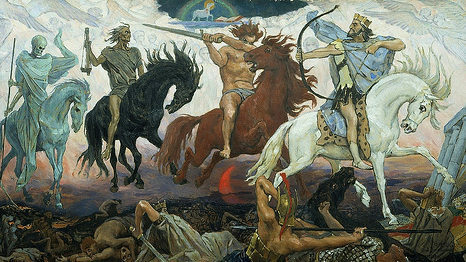 Yoder suggested the unfavourable score given to the Apocalypse might have something to do with the common perception that the day involves a lot of death and destruction. Although the exact date of the Apocalypse is up for debate, Yoder surmises it may happen at some point during the Trump Administration.